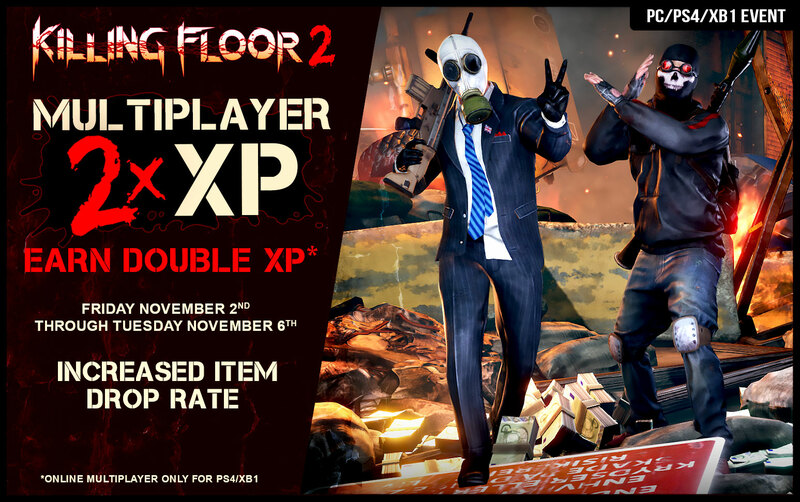 Double XP Is Back for the final weekend of the MONSTER MASQUERADE! Yoshiro started a topic Double XP Is Back for the final weekend of the MONSTER MASQUERADE! Last edited by Yoshiro; 11-02-2018, 04:56 PM. Double XP was so satisfying, at least the little bit I got to play Saturday night. Hopefully another one comes around for Xmas? Ah, perfect. It's a rainy weekend anyway! 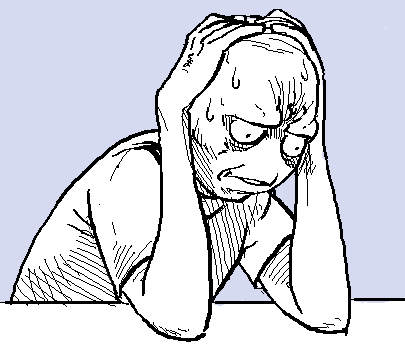 When it's double XP but you have work to do and should really take care of your responsibilities.